Why spend money on expensive protein bars? 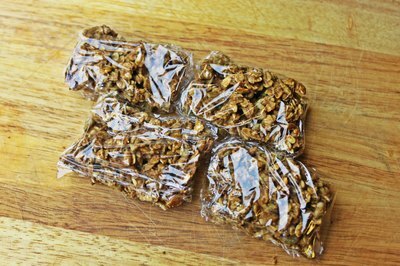 You can make your own low-sugar, high-protein granola bars with ingredients you likely have at home already. 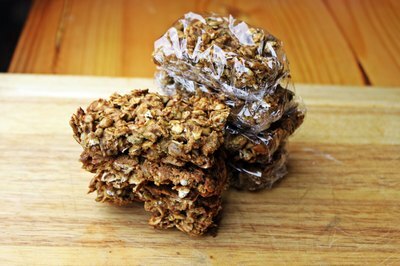 Prepare a batch of these, cut into individual servings and tightly wrap each into plastic wrap for your own grab and go breakfast or energy booster. Feel free to adapt this recipe, which replaces sugar with unsweetened applesauce and sugar-laden dried fruit with nuts. Protein powder and egg whites increase the amount of low-fat protein in this recipe for rebounding after a workout. Preheat the oven to 350 degrees Fahrenheit, and spray the inside of the baking pan with cooking spray. Whisk together the egg whites, peanut butter and applesauce. 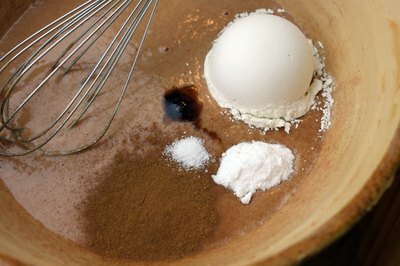 Add the pumpkin pie spice, vanilla, salt, baking soda and protein powder. Whisk to combine. Switch to a spoon and fold in the old fashioned oatmeal and nuts until the nuts and oats are evenly coated with the wet ingredients. Turn the bowl upside down over a 9-by-14-inch baking pan to deposit the mixture into the pan. 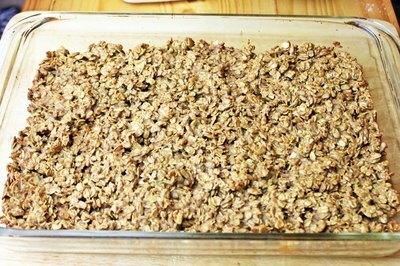 Use the spoon to press the granola mixture into an even layer. 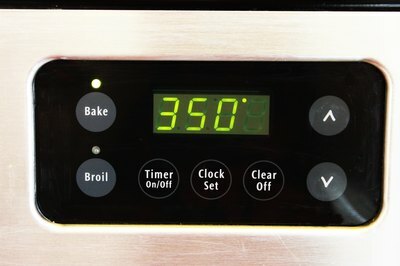 Bake at 350 degrees Fahrenheit for 20 minutes. Let the bars cool completely in the pan. Turn the pan upside down to turn the bar out onto a cutting board. Cut into 21 2-by-3-inch bars, wrapping each individual bar in plastic wrap. Store in the freezer for up to one month. Let the bars thaw for 30 minutes before eating. Use soy powder if you cannot find protein powder. Check the labels on the applesauce, peanut butter and protein powder to ensure that they have no added sugar. Adding dried fruits to this increases the amount of sugar in the recipe. 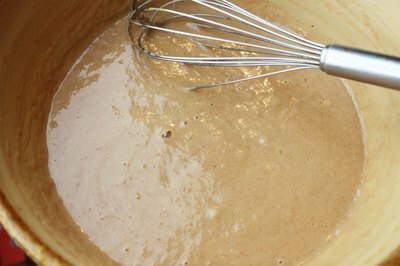 Substitute 1/4 cup of your favorite variety of nut butter for the peanut butter if desired.